GEO PORCELLANATO is located in foshan. It is a modern enterprise specially making architectural ceramics, with marketing networks spreading throughout the country. Relying on excellent quality, GEO PORCELLANATO series products have successfully been used in government and enterprise key projects. Its brand influence and comprehensive strength is outstanding in Chinese market and global market. To be one of the market leader in the retailing of ceramic and sanitary ware in the China market. 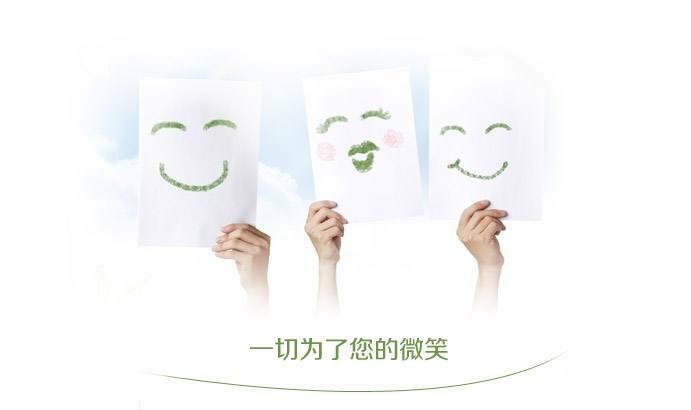 The company is to form a dedicated professional team to promote the franchising model within China cities.